If you are into photography, then you’ll gonna love today’s amazing freebie. You’ve probably of a photography concept called “bokeh”. It is of Japanese origin and refers to the blur quality in out-of-focus areas of a photograph. The bokeh effect tends to emphasize certain points of light by blurring one or more areas of the image outside the focal region. A nice bokeh effect application in photography. The light hits the water drops and creates a cool bokeh effect. Photography by Joakim Bengtsson. Today bokeh effect is not only used in photography. You can see them in various creative fields involving digital imaging. 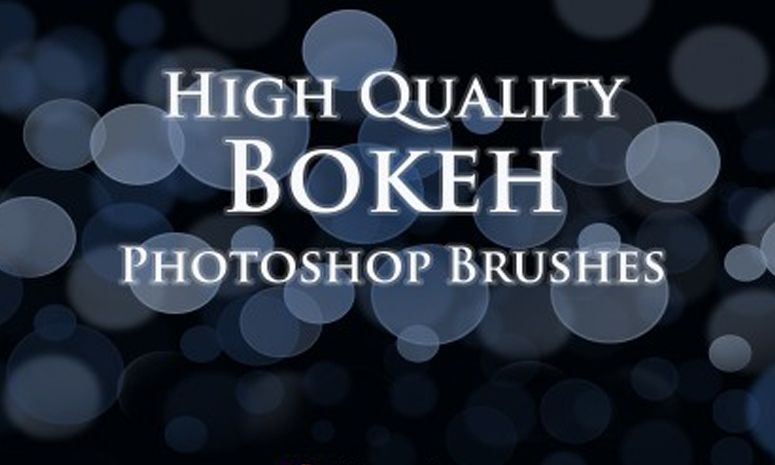 And to help you out in maximizing your creativity with this concept, I give you a collection of high quality bokeh Photoshop brushes! Use this collection of brushes for free in your next photo editing projects and more. Tell us where and how you used the brushes after downloading by commenting below. Enjoy and share the awesomeness! What other freebies would you like to see on our next post?